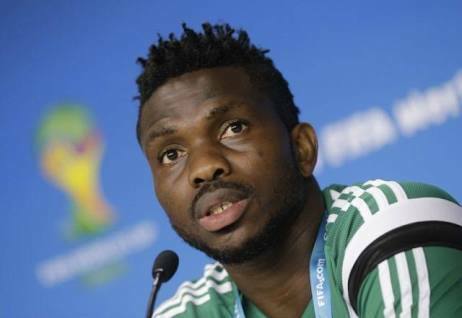 Former Super Eagles’ captain, Joseph Yobo has express his readiness to join partisan politics in the country. The Rivers State-born former defender stated this on a popular Lagos radio station on Monday. “Liberian president George Weah is a role model in this regards as he made a lot of us believe we can also contribute to nation building. The ex-Everton defender however declined to reveal the elective position he is eying and when he will roll out the drums for campaign.